Lancaster University is located on a beautiful campus in the North West of England. The University places great emphasis on a strong student experience and employability and some of the best student accommodation Lancaster. It gives students access to academics who are experts in their field. Lancaster University is ranked in the Top 10 in all three major UK university league tables. Also ranked in the Top 1% of universities globally. Lancaster is a city and the county town of Lancashire, England. Offering exceptional educational opportunities, along with excellent attractions and active lifestyle options. Lancaster University and University of Cumbria Lancaster Campus are two facilities that provide Further Education services in the Lancaster, and offer quality student accommodation in Lancaster. Lancaster University is a three miles from the Lancaster City Centre. On the Lancaster plains, and offers a rural setting and relaxed, countryside lifestyle. Around 12, 000 students take benefit of the relaxed lifestyle and comprehensive course offerings. Students from many nations have studied successfully at Lancaster. The University of Cumbria’s Lancaster campus is situated in beautiful parkland just a short walk from Lancaster city centre. It offers top notch research facilities, a vibrant campus lifestyle, and many of its students are from International locations. In 2013 The City of Lancaster had been ranked as one of the top 10 ‘most vibrant’ urban centres in the UK. Along with excellent educational facilities, Lancaster offers an excellent amount of activities and accommodation nearby. From mix of shops and boutiques, a variety of restaurants and cafes. Lively pubs and clubs, a castle dating back to Roman times, museums, theatres and cinemas. Lancaster is one of England’s most affordable cities wherein to live. It’s a fantastic place for students to have a suitable lifestyle while continuing your education. Along with a buzzing art scene, Lancaster offers international flair with regards to shops and dining, and maintains a European air for the city. Shopping, travel, and entertainment are all readily accessible in this green, Garden City. Lancaster University offers great facilities for international students. Providing a very wide ranging program of courses, offered at both Lancaster and University of Cumbria Universities. 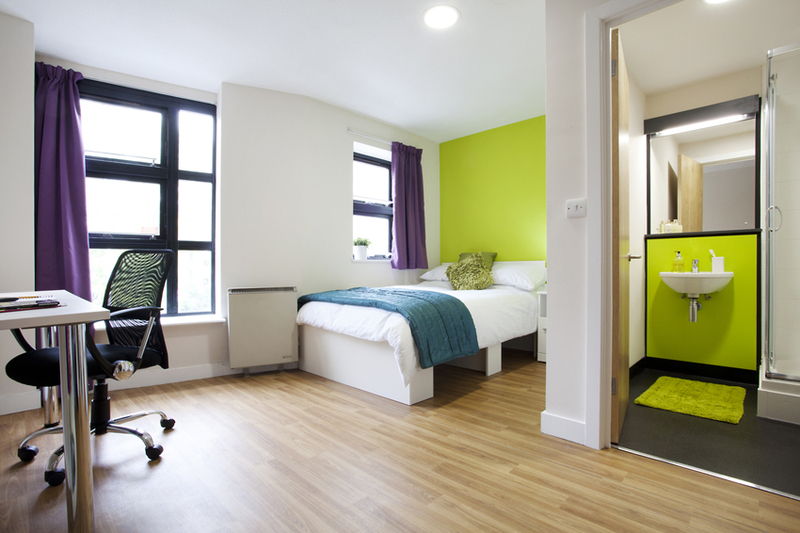 Both universities offer a wide range of Student accommodation. Lancaster University offer it’s undergraduates students a range of on campus accommodation in University Halls and student rooms. Campus accommodation is attached to one of the eight campus Colleges and prices range from £85.40 to £177.66 (prices correct in 2017), depending on the type of accommodation. Lancaster University also offer university managed halls off campus close to the city centre. The University also operate a approved property accommodation scheme through Lancaster University Homes for private off campus student accommodation. Lancaster University accommodation has triumphed in the ‘Best University Halls’ award in the National Student Housing Survey of 120 UK institutions for last six years running. Including the ‘Best Customer Service’ and ‘Best Moving In Experience’ awards in 2015. View our site for Student Accommodation Lancaster.